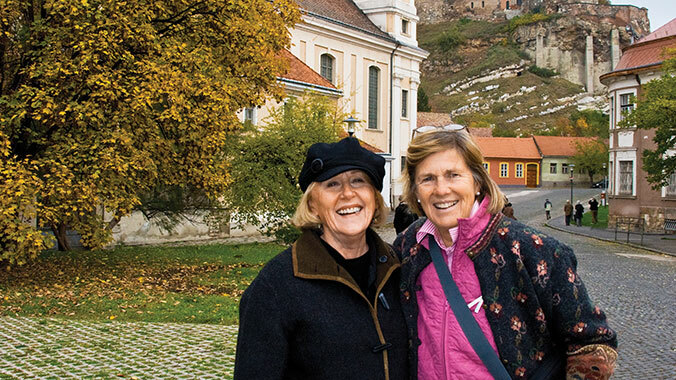 At the number 5 position on the list of best European tour companies is Road Scholar. Founded in 1975 as Elderhostel, Road Scholar took its new name in 2010. The name change was meant to better reflect the non-profit educational travel organization’s mission, which is to offer lifelong learning opportunities to adults.